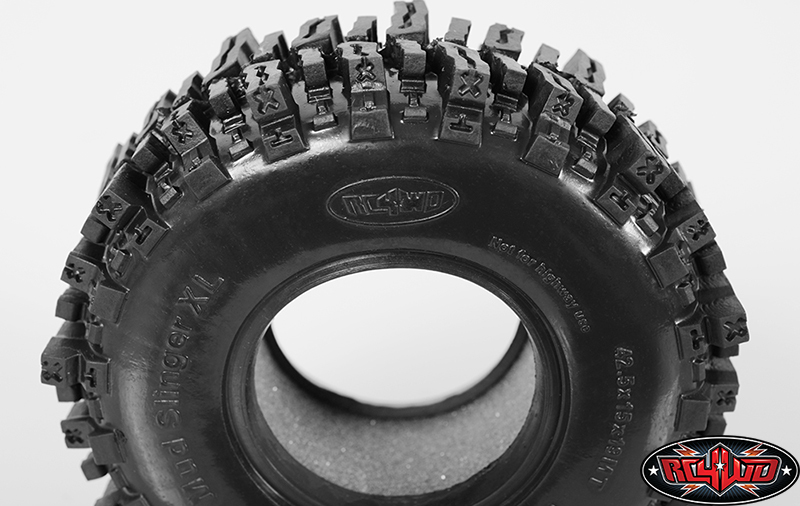 Our first tire to hit the scale market now gets a increase in size. 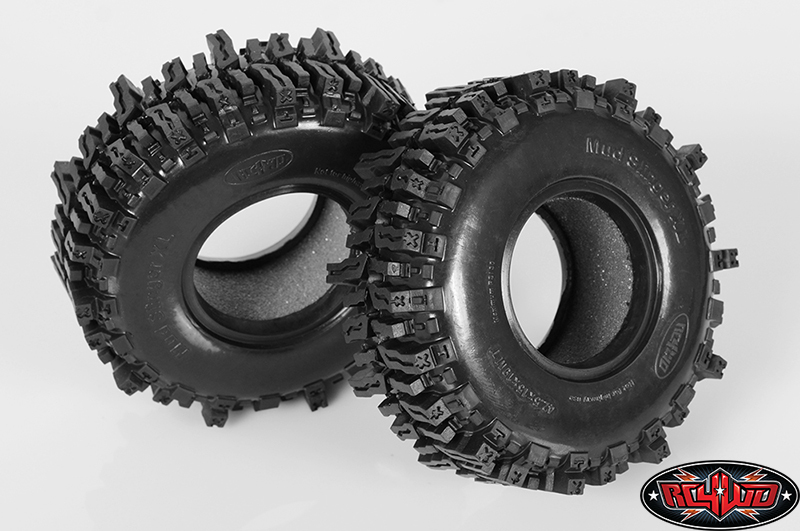 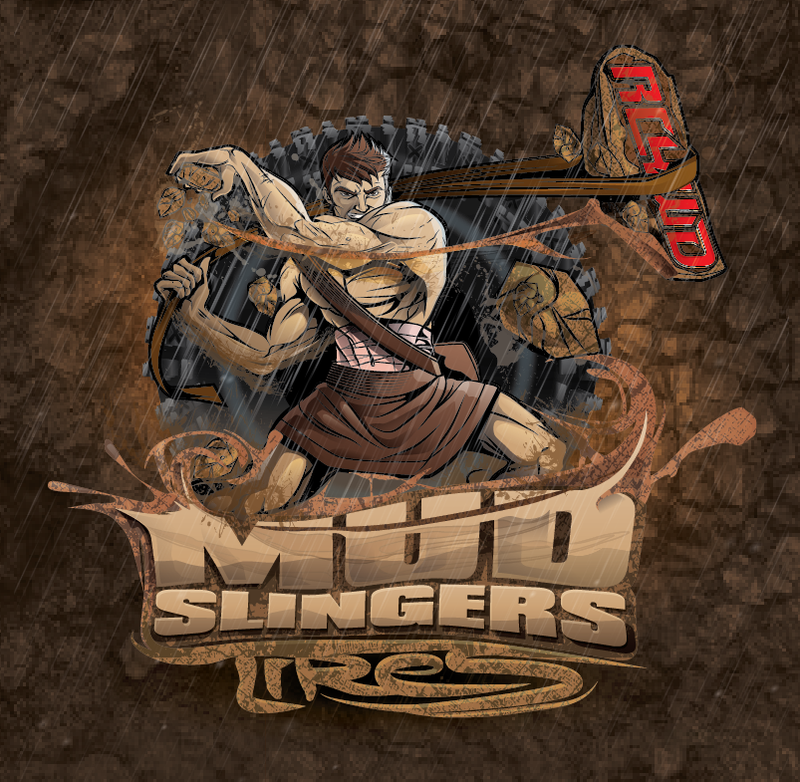 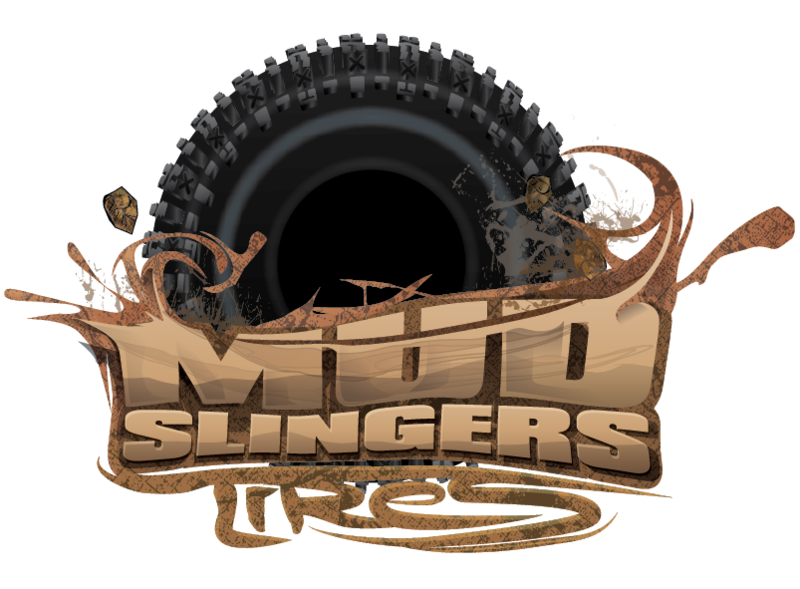 The Mud Slinger 2 XL is a taller version of the ever popular Mud Slinger tire. 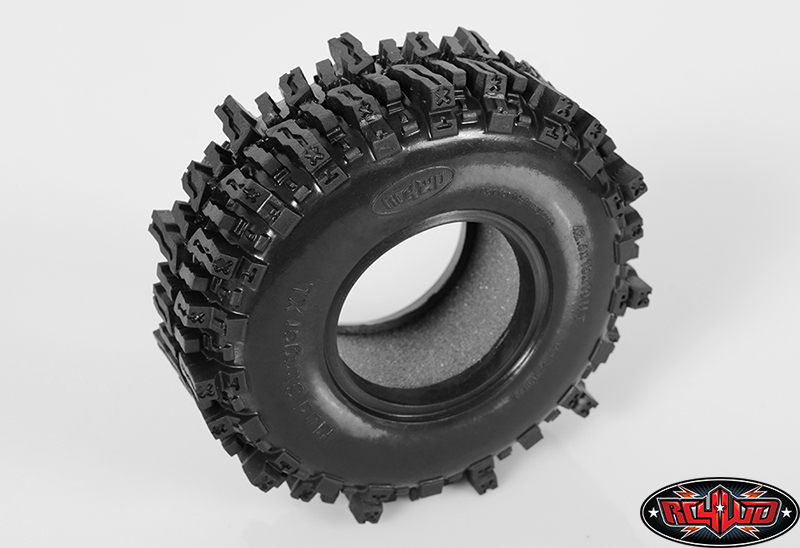 This Tire is designed to fit 1.9" wheels only. 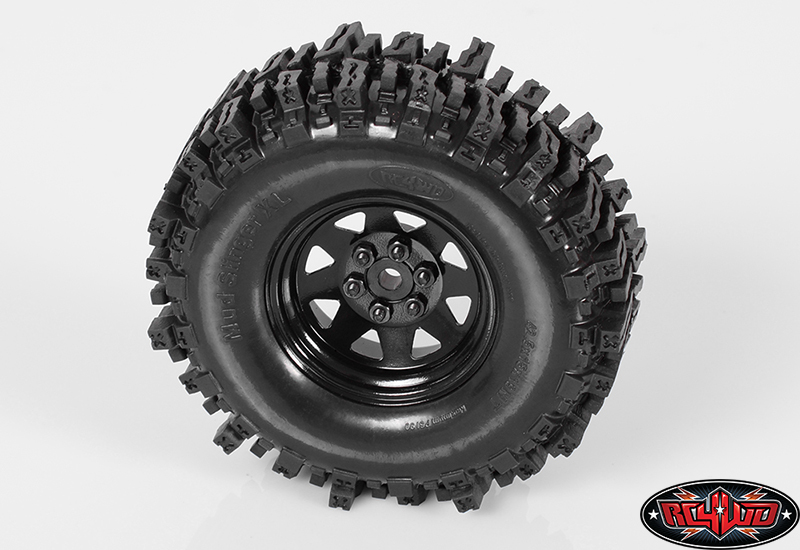 Can't find the tires you are looking for? 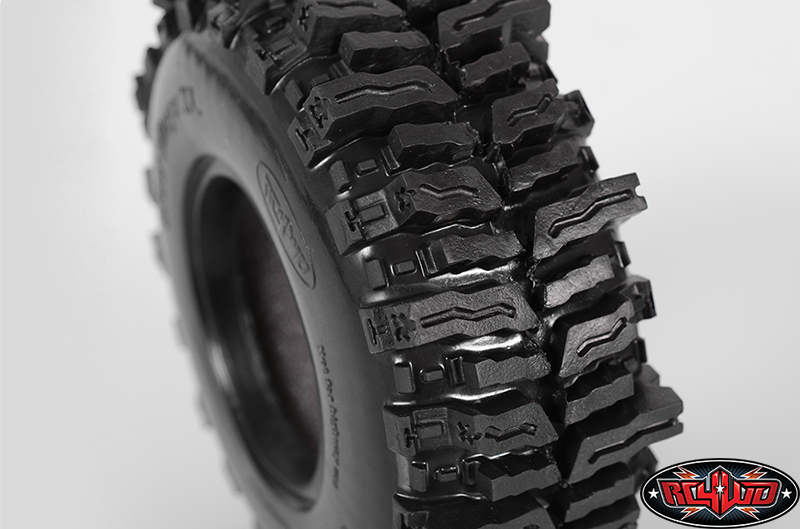 Clickhereto use our RC4WD Tire Finder Guide!